On January 12, 2010 Haiti suffered a catastrophic 7.0 magnitude earthquake. 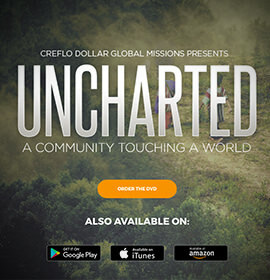 On January 13, 2010 Creflo Dollar Global Missions began its partnership with Samaritan's Purse by sending $100,000 to assist their disaster relief team in providing a rapid response to the hundreds of thousands displaced and devastated Haitian citizens. 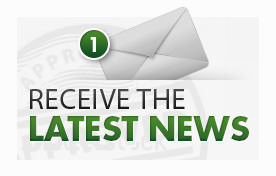 That initial donation was used to assist in providing over 15,000 shelters for more than 75,000 people. 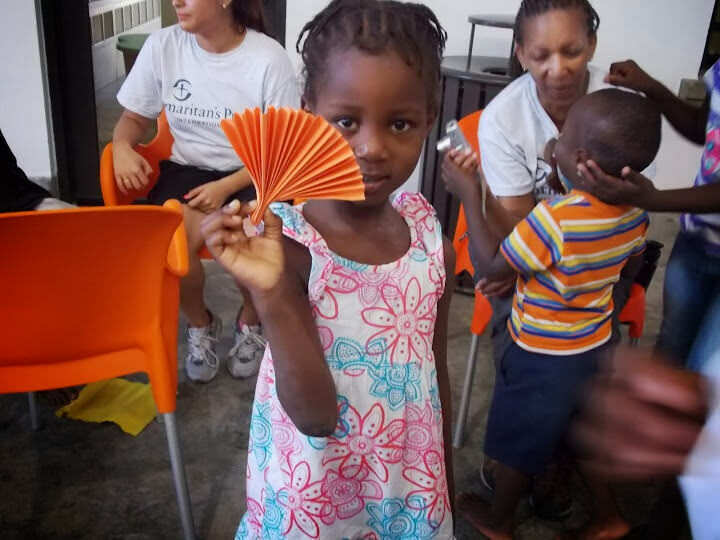 In the last four years, CDGM has donated over one million dollars toward Haiti relief efforts. CDGM recognized that after our initial donation, the most pressing issue standing in the way of Haiti's rebuilding and renewal was the overwhelming task of removing the 20-25 million cubic yards of rubble and debris left in the wake of the earthquake. With no access to heavy equipment, individual families and non-governmental organizations were limited in how quickly they could work to clear the rubble and make room for new buildings. 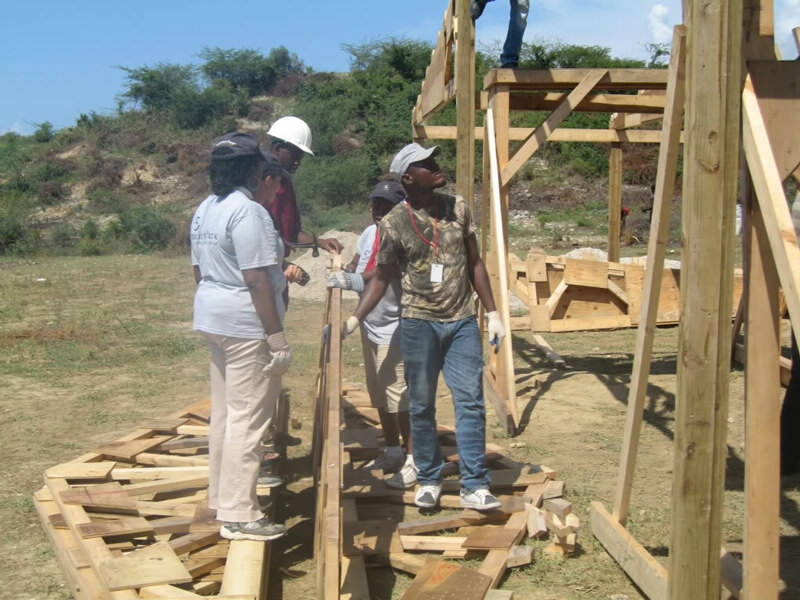 In 2010, CDGM donated funds toward the purchase of the only heavy construction equipment available in Haiti, that equipment was used to begin the process of recovery. Ultimately the equipment found an expanded use building roads for remote mountain communities whose roads would wash out with rainy season leaving thousands of people with no access to school, jobs or medical help. The equipment was also used to recycle rubble and make new roads that would not disappear during rainy season in lower lying communities as well. 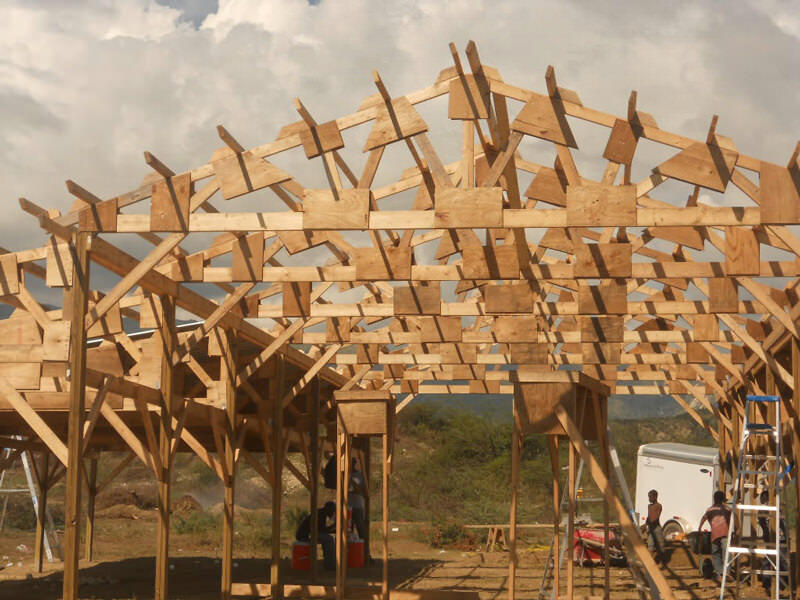 Although Haiti's infrastructure is still being developed, we have seen how access to good equipment and a heart to help can make astounding differences in communities. In late 2010, a devastating cholera outbreak occurred in Haiti. 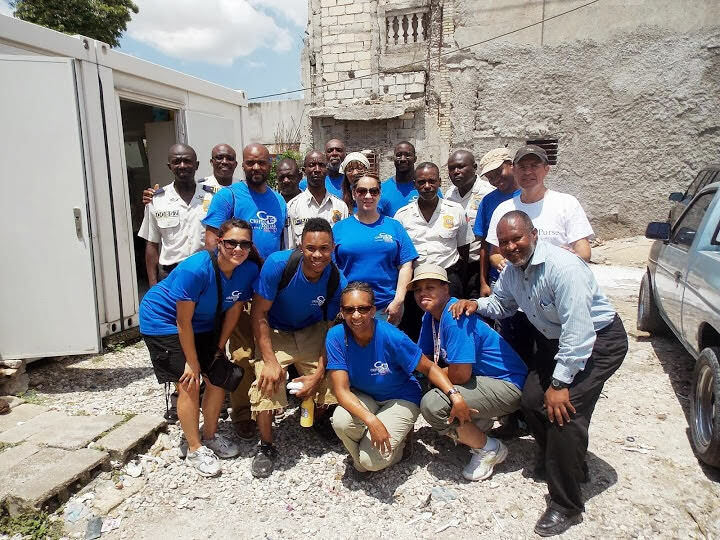 CDGM partnered with Samaritan's Purse to provide funding for a cholera clinic in Cite de Soleil, considered one of the most dangerous areas in the world. That clinic and mobile medical clinics were able to treat over 100,000 cholera patients. 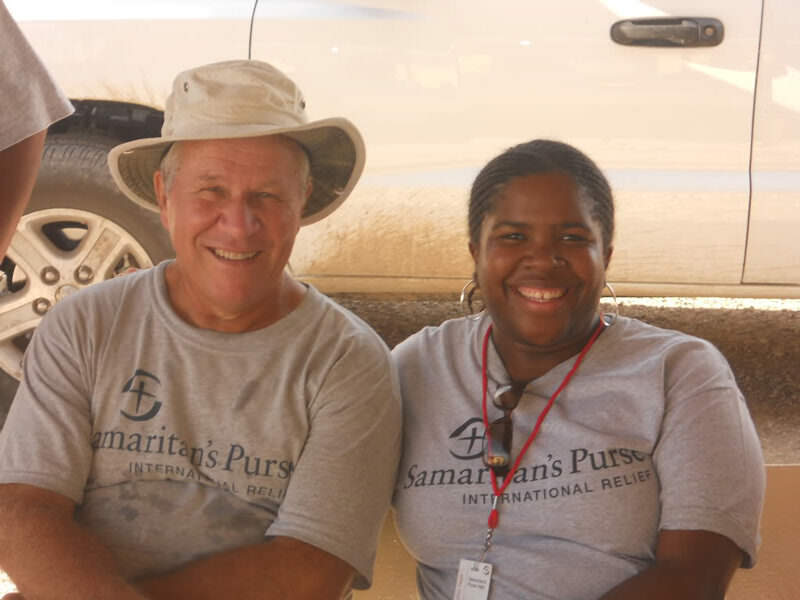 In October 2010, ten months after the earthquake, CDGM sent its first U.S. based missions team to Haiti for 13 days. 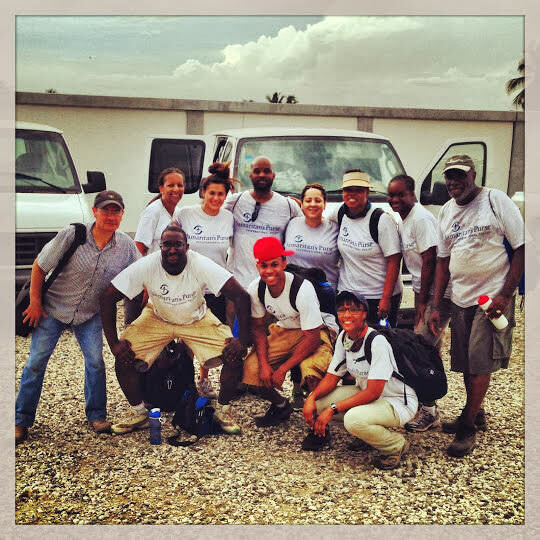 A team of 10 people arrived in Port au Prince Haiti to witness the devastation firsthand. In six days the team broke ground on and completed construction of a community shelter in an internally displaced persons camp that housed thousands of residents. The shelter has since been used as a meeting place, school, church, clinic and anything else needed by the residents of Caberet II. The team also dug holes and installed light poles for solar lighting in front of latrines to assist in preventing rapes and sexual assaults in the camps. The October 2010 team also distributed hygiene kits, prayed the prayer of salvation with dozens of people and prayed for the healing and restoration of hundreds. 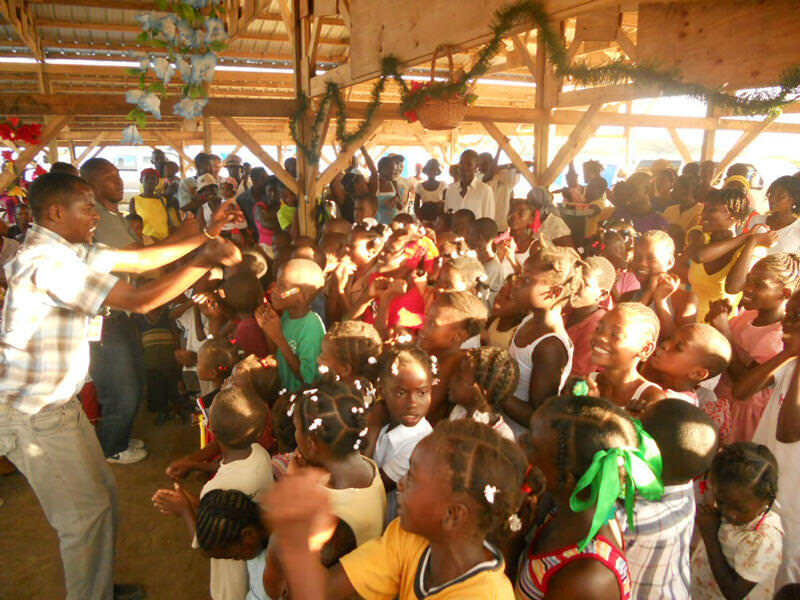 In April 2011, CDGM sent its second U.S. based missions team to Haiti. This team worked tirelessly for a week removing rubble, constructing a concrete roof and building concrete and brick blocks for an home. Two of the team members had a background in hydrogeology and were able to assist in identifying viable wells and ways to increase water production. This team also brought over 250 pounds of donated toys, hygiene and educational kits and distributed them at two homes. 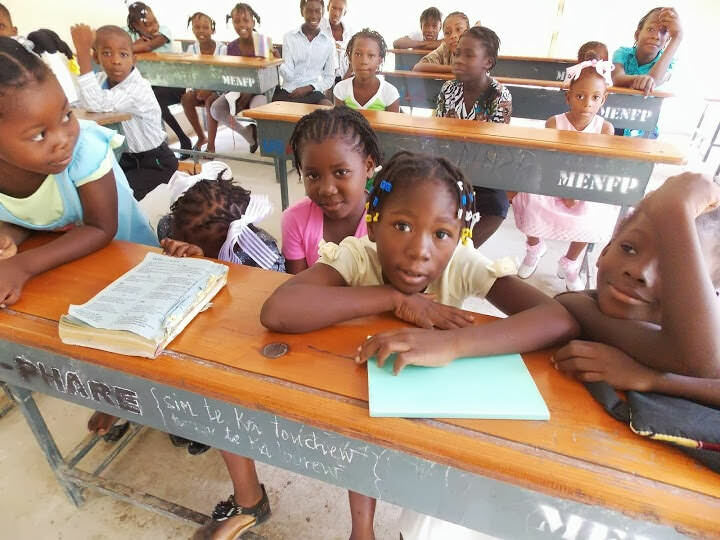 In December 2011, the third team arrived in Haiti to help begin construction of The Greta Home, a school and home for over 90 children in Leogane, the epicenter of the 2010 earthquake. The team transported 500 pounds of hygiene kits to Haiti for the children and other people they would minister to. 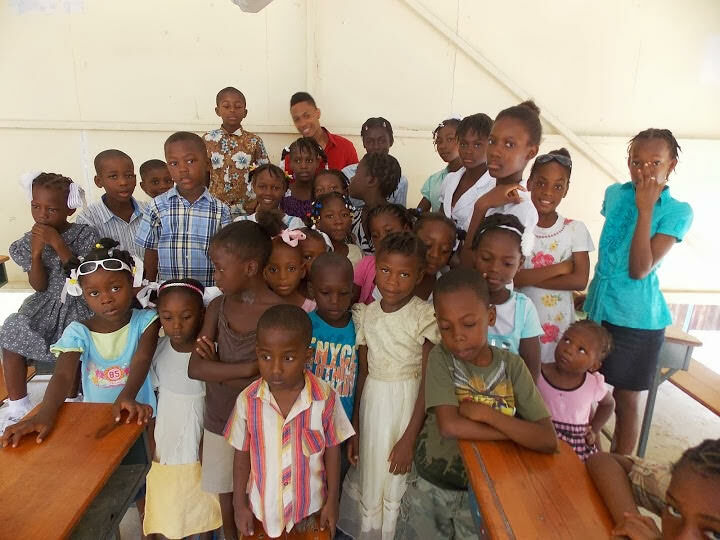 For eight days the team ministered to the children at their temporary home and helped in the initial construction phase of their new place, the Greta Home. 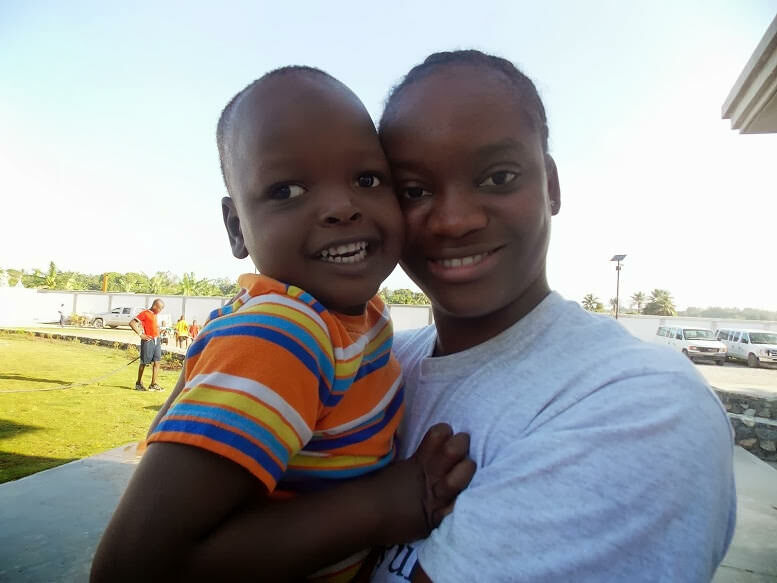 In 2012, CDGM sent 3 teams to Haiti to help complete the Greta Home. 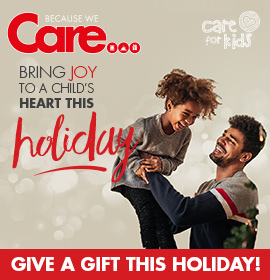 Thirty people logged over 7,500 miles, 1,300+ volunteer hours, purchased and donated over a 1/2 ton of construction material and educational items and distributed 110 Operation Christmas Child boxes to Haitian children. 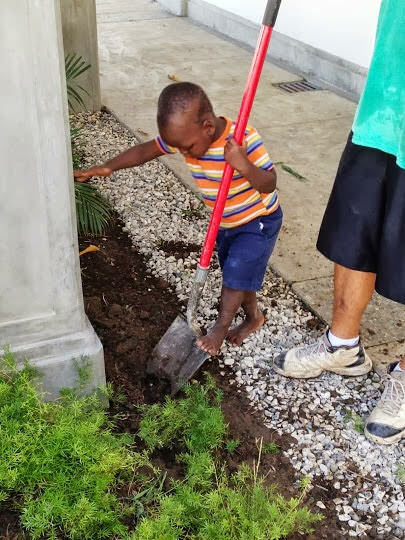 Our team provided the local Haitian rubble removal team with new construction boots and work gloves. 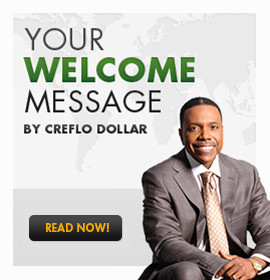 We also provided over 50 hours of Dr. Dollar's teaching on grace for those we ministered to in Haiti. Our teams also established bonds with the children who would eventually move into newly constructed building, writing them 80 personalized letters of encouragement. 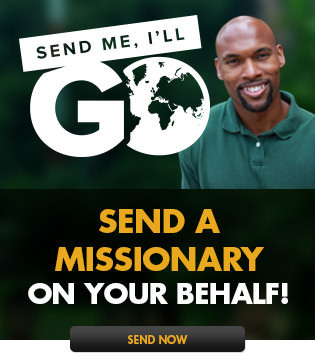 In 2013, CDGM sent 2 teams to continue to minister in word and deed to 2100 children, college students and adults. 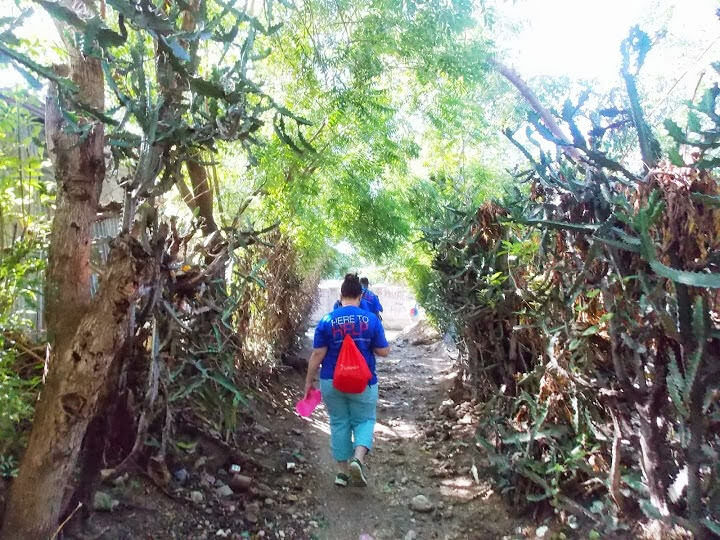 Sixteen people helped complete the construction of the Greta Home and ministered through song, dance, arts and crafts and sharing the message of God's grace. The team donated and distributed 100 pairs of shoes, dozens of pairs of flip flops, 4 laptops, thousands of multi-vitamins, 66 sets of clothing and underclothes for 33 children at two additional homes we support. Our team was also privileged to share the message of grace with a police precinct in Port au Prince. Dr. Dollar continues to be committed to remaining in Haiti until it is restored.